We at Sannidhya have always believed that Prevention is better than Cure. And an early detection of small or major diseases goes a long way in preventing harmful effects on your body. 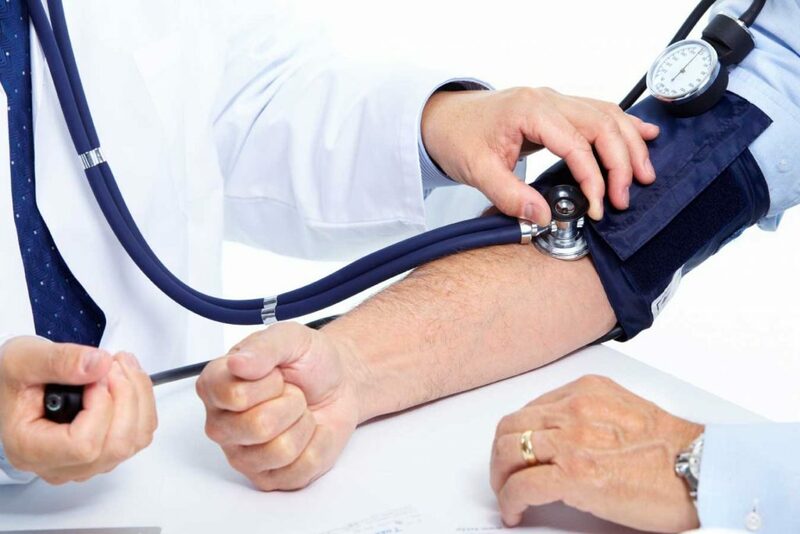 Hence, with our Health Check-up facility, you and your doctor can understand your body, make diet & lifestyle adjustments and prevent future health complications.